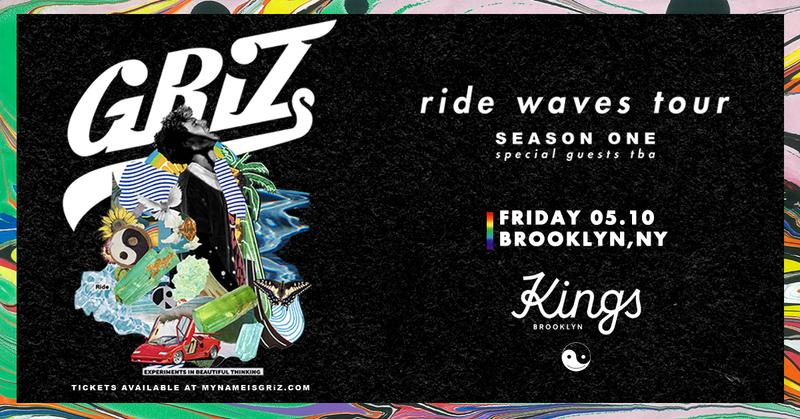 The temperature’s starting to heat up and so are the events around Brooklyn! Celebrate Record Store Day with live musical performances at Rough Trade NYC or spend the day outside ringing in the Bengali New Year at Avenue C Plaza. Plus, this is the last weekend to check out the Spring Exhibition at Ossam Gallery, Hi-Viz: Australian Political Posters 1979-2019 at Interference Archive and Undisclosed: Visual Conversations at Ground Floor Gallery. Bklyner Calendar has more events happening around town and you can list one of your own. 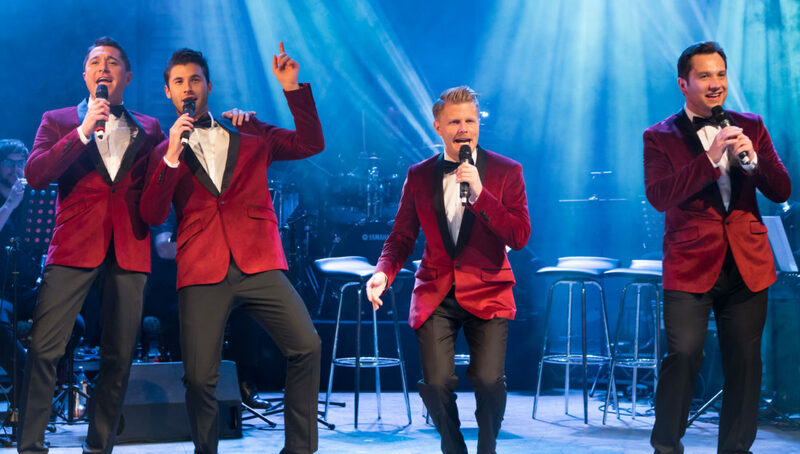 BARRICADE BOYS at On Stage at Kingsborough, 8pm [Tickets begin at $32]: This musical group is made up of the voices from the West End and Broadway productions, international tour, and Hollywood movie of the world’s longest-running musical, Les Misèrables. Not only do they perform the world’s greatest show tunes, but they also celebrate the best of pop, rock, and swing. RECORD STORE DAY CONCERT & SIGNINGS at Rough Trade NYC, doors at 9am and shows start at 12pm [free]: Celebrate Record Store Day with performances from artists such as Steve Gunn, signings, panels and more. Rough Trade NYC will also have stock of all the Record Store Day 2019 titles. EASTER EGG HUNT at Fort Greene Park, 11am [free]: Bring the whole family out to the 3rd annual Easter egg hunt at Fort Greene Park featuring storytelling, games, face painting, dancing and more. Plus, attendees can take photos with the Easter Bunny. BENGALI NEW YEAR’S CELEBRATION at Avenue C Plaza, 12pm [free]: Celebrate the Bengali new year with performances by the Bangladesh Institute of Performing Arts (BIPA) and South Asian Cultural Collective (SACC), rickshaw rides, and a parade featuring animal masks and life-sized animal floats led by the women’s marching band Fogo Azul NYC. P.S. 130 SPRING AUCTION (Sponsored) at Beverly Social Club, 6pm [Tickets begin at $20]: The P.S. 130 PTA is holding its 9th Annual Spring Auction on Saturday, April 13, from 6:00pm to 10:00pm at Beverley Social Club located at 1016 Beverley Road. Advance ticket purchase is required. Tickets are available here, and complimentary drinks and snacks will be served. Childcare is available for a small fee just down the block at Alden Moves. Bidding is open to the public and will be entirely online. Bidding will end promptly at 9pm on April 13. All proceeds will benefit the P.S. 130 PTA, a Title I school in Brooklyn serving over 800 students. STEEL MAGNOLIAS at Gallery Players, 8pm (through April 28, various times) [Tickets begin at $20]: Spend the evening with a tight-knit group of southern ladies in a small-town beauty parlor who each witness each other’s life milestones. Celebrating the 30th year since the film’s release, this production was written by playwright Robert Harling in ten days as a tribute to his sister Susan. 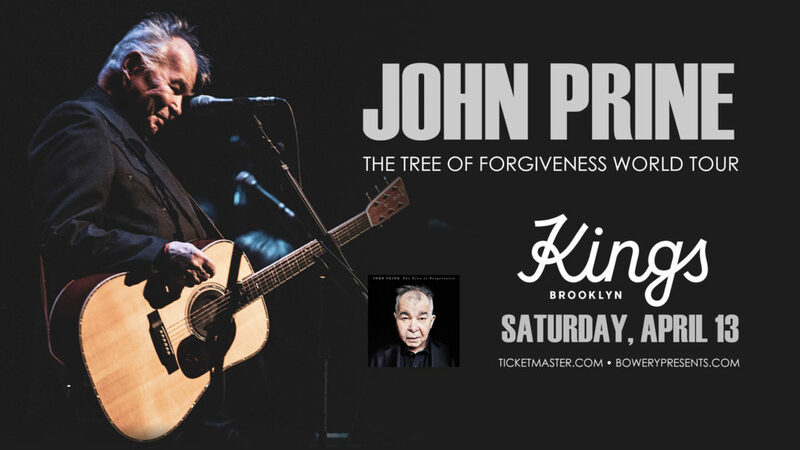 JOHN PRINE (Sponsored) at Kings Theatre, April 13, 8pm [Tickets $74.50]: A two-time Grammy-winner, John Prine is among the English language’s premier phrase-turners. Almost 50 years into aremarkable career that has drawn effusive praise from Bob Dylan, Kris Kristofferson, Bonnie Raitt, Roger Waters, Tom Petty, Bruce Springsteen and others who would know, Prine is a smiling, shuffling force for good. He is a 2019 Rock & Roll Hall of Fame & Songwriter’s Hall of Fame nominee, a Nashville Songwriters Hall of Fame member and a PEN New England Lyrics Award recipient whose classic debut album, simply titled John Prine, is recognized as part of the Recording Academy’s Grammy Hall of Fame and whose songs have been recorded by Johnny Cash, Carly Simon, Bette Midler, Bonnie Raitt, Norah Jones, George Strait, Miranda Lambert, Zac Brown Band and many others. GAME OF THRONES WATCH PARTY at Dekalb Market Hall, 8:30pm [free]: Watch the season premiere of Game of Thrones at the Dekalb Stage with stalls presenting themed drinks and dishes such as The Red Wedding (champagne, strawberries & citrus rum) from Understudy or Targaryen Charred Burnt Ends (Fletcher’s cult-favorite brisket burnt ends) from Fletcher’s BBQ. 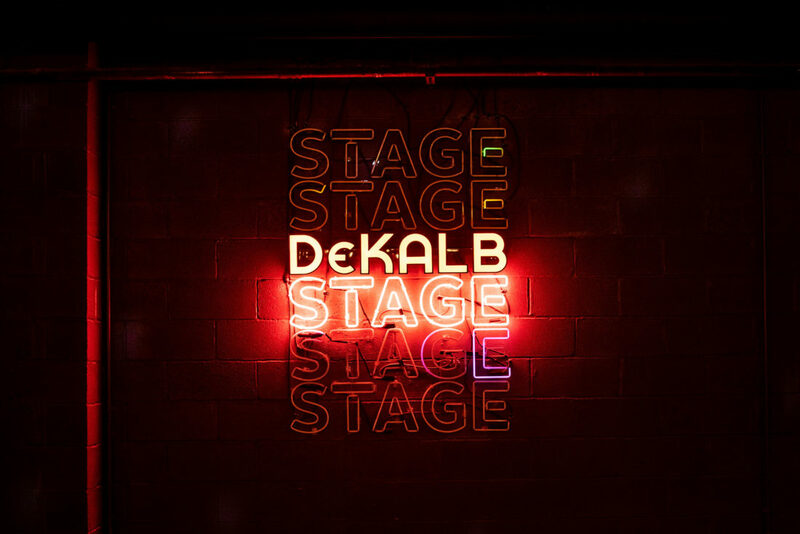 Kings Theatre Historic Tour (Sponsored) at Kings Theatre, April 20, 2pm [Tickets $20]: Brooklyn’s newly-restored Kings Theatre is pleased to announce the return of the popular historic theatre tours. All tours cover the history of the initial opening in 1929 through the story of the current day restoration to glory in an intimate group setting. SF9 Unlimited Tour (Sponsored) at Kings Theatre, April 21, 7:30pm [Tickets begin at $60]: Billboard’s 2019 K-Pop breakout pick, SF9, is coming to Kings Theatre on April 21 in support of their comeback album NARCISSUS released on February 20th. 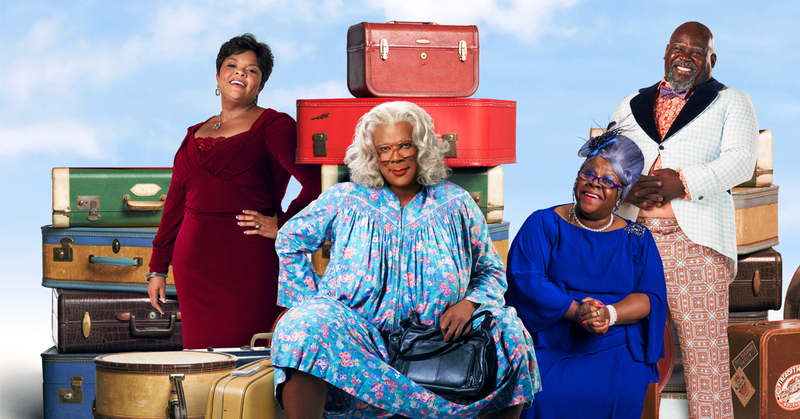 TYLER PERRY’S MADEA’S FAREWELL PLAY TOUR (Sponsored) at Kings Theatre, April 25-28 [Tickets start at $200]: Tyler Perry’s “Madea’s Farewell Play Tour” will be Perry’s 21st stage play. In addition to Perry, the play will star Tamela Mann, David Mann, and Cassi Davis Patton. Perry made headlines last month when he announced that he would be hanging up Madea’s wig in 2019, with the expected final stage play and the upcoming film Madea’s Family Funeral, being released by Lionsgate on March 1, 2019. TURETSKY CHOIR PRESENTS THE GREATEST HITS (Sponsored) at Kings Theatre, May 4, 8pm [Tickets begin at $95]: The Turetsky Choir returns to Kings Theatre this spring on their greatest hits tour! 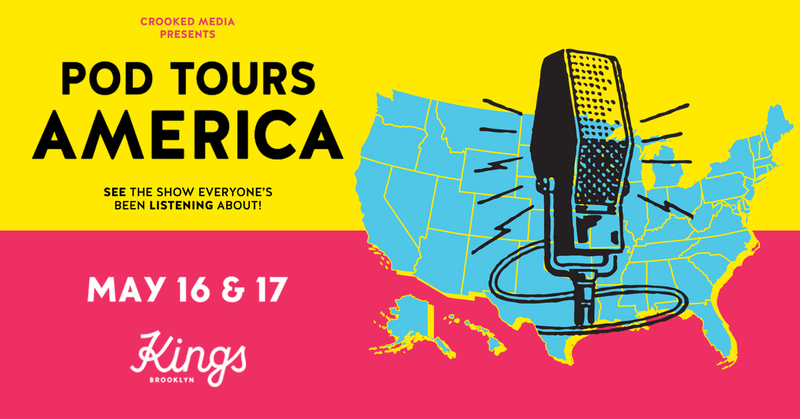 Pod Tours America (Sponsored) at Kings Theatre, May 16 + 17, 8pm [Tickets begin at $59.50]: Pod Save America, co-hosted by Jon Favreau, Jon Lovett, Dan Pfeiffer and Tommy Vietor has been downloaded more than 370M times, and was dubbed “the voice in blue America’s head” by New York Times Magazine. Favreau, Lovett, Pfeiffer and Vietor all served in key roles in the Obama White House. They have expertise in political campaigns (both winning and losing), political strategy, speechwriting and foreign policy. They are blunt about their disgust with the Trump administration, but are equally hard on the Democratic Party when it screws up. You’ll laugh. You might cry. And you’ll leave motivated to fight for our democracy. Tap & Cork (Sponsored) at Kings Theatre, May 25, 2pm [Tickets begin at $45]: A block party-styled beverage festival full of craft and small batch brands next to some known favorites. Amazing food and great music keeps your belly full and your feet moving. All happening in the greatest city’s favorite borough. SPRING EXHIBITION at Ossam Gallery, 1pm (+ April 13 & 14) [Free]: Celebrate spring with this new exhibit featuring paintings, watercolors, prints, collages, photographs, ceramics and sculpture. This exhibit will include works from the twenty-one members of the Park Slope/Windsor Terrace Artists group. HI-VIZ: AUSTRALIAN POLITICAL POSTERS 1979-2019 at Interference Archive, through April 14 [Free]: This exhibition of vibrant screen-printed posters provides a visual commentary of politics in Australia over the past four decades and illustrates the times and events that inspired artists throughout periods of major change. Several topics addressed in the posters are still relevant today, including Indigenous rights, gender politics, unemployment, and the environment. “UNDISCLOSED: VISUAL CONVERSATIONS” at Ground Floor Gallery, through April 14 [Free]: Check out the first exhibition of the year for Ground Floor Gallery featuring New York City-based painter, Ronald Hall. Hall’s work spans over the past 2 years and will also be his first solo exhibition in New York. MARJANA AND THE FORTY THIEVES at Target Margin Theater, through April 20 at various times [Tickets begin at $25]: This production is part of Target Margin Theater’s multi-year exploration on the tale The One Thousand and One Nights and is based on the story of Ali Baba. REFIGURING BINARIES at Pioneer Works, through April 21 [Free]: Explore identity, the body and the politics of technology with this new exhibition. Curated by Kelani Nichole, this exhibition explores how the boundaries of technology and the body have blurred just as the lines between author, image, and copy have as well. FIVE VOICES OPENING RECEPTION at South Slope Local Café, through April 28 [Free]: Enjoy works from Faith Gertner, Suzanne Jasper, Lily Moy Leong, Susan Louie and Deborah Wheaton—five voices taught by Susan Newmark Fleminger of Park Slope Center for Successful Aging and Daniel McDonald of Prospect Hills Senior Services Center. RACE AND REVOLUTION: REIMAGINING MONUMENTS at The Old Stone House, through June 14 [Free]: This third iteration of a series that aims to bring the conversation of systemic race and racism from the past into the present displays excerpts from historical documents alongside contemporary works by 16 artists including paintings, drawings, quilts, interactive sculptures, and public art. ON THE (QUEER) WATERFRONT at the Brooklyn Historical Society, through August 4 [Free]: Co-curated by Hugh Ryan and Avram Finkelstein, this exhibition focuses on the lesbian, gay, bisexual, transgender, and queer history of Brooklyn in the 1800s and through World War II. Visitors can expect to see photographs, artifacts and more. Read more here.